Very Nice! 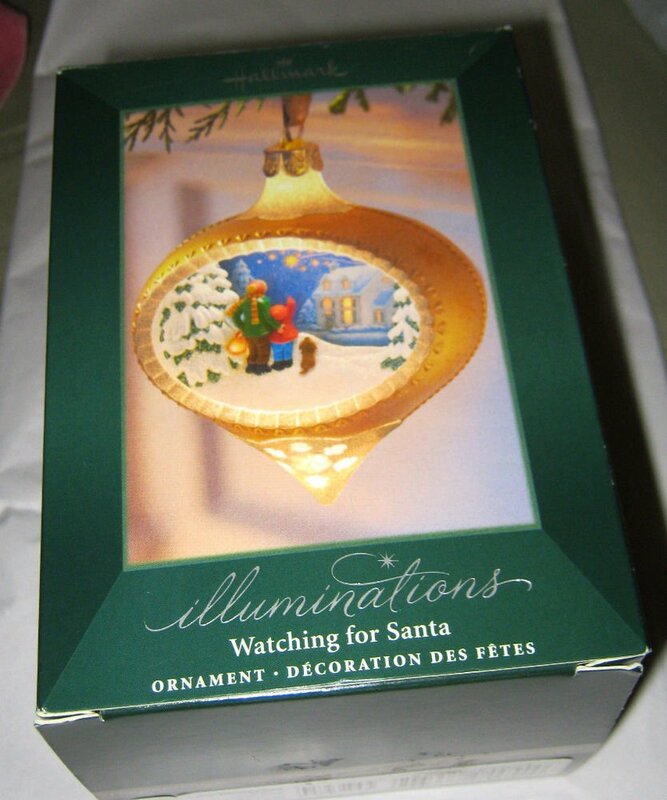 This is a 2005 Hallmark Illuminations Watching For Santa lighted Ornament for use with power box (not included) price tag on box New with Box! Crown Trifari gold tone weeping leaf pin brooch & clip earring set 2.25" x 1.5"